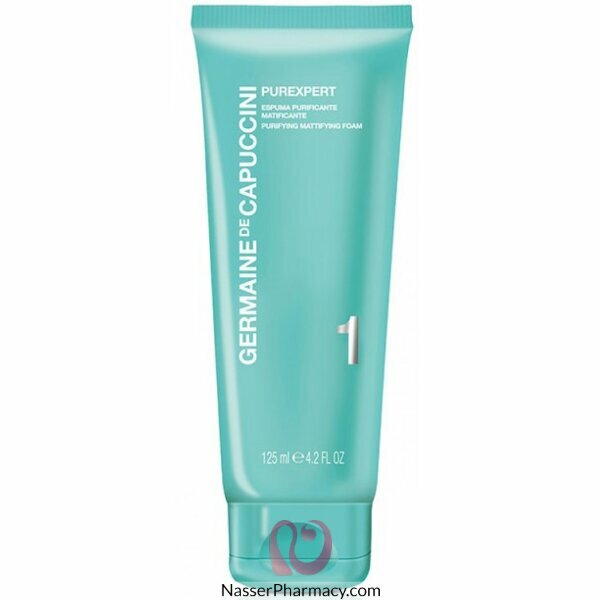 The perfect cleansing foam for those with oily skin, can be used very successfully by men and women. Step 1: Cleanse to achieve pure, matt skin and prepare the skin for the following steps. This foaming cleanser contains Willow Herb and Manuka concentrate to deeply cleanse, purify and balance excess oil. The skin is left feeling fresh, with a lasting matt appearance.